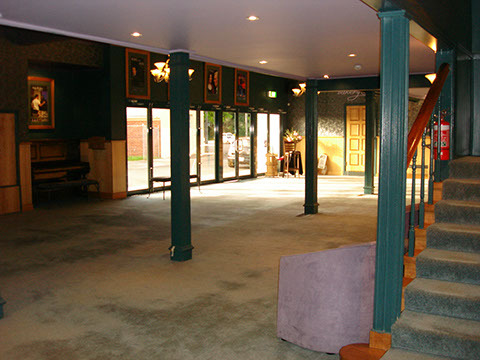 The 1812 Theatre host two unique venues at our location in Upper Ferntree Gully, Victoria. 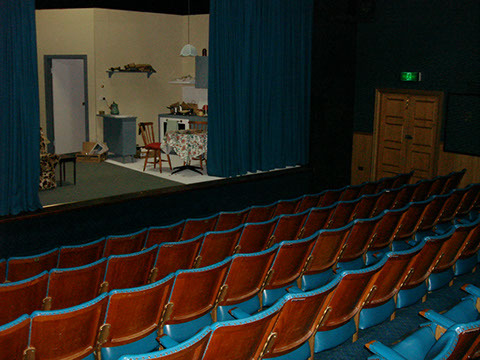 Our venue now for over 40 years, the Lowe Auditorium has in its time provided countless hours of laughter, suspense and surprise, both as its current use as our primary performing space, and a movie theatre before it. 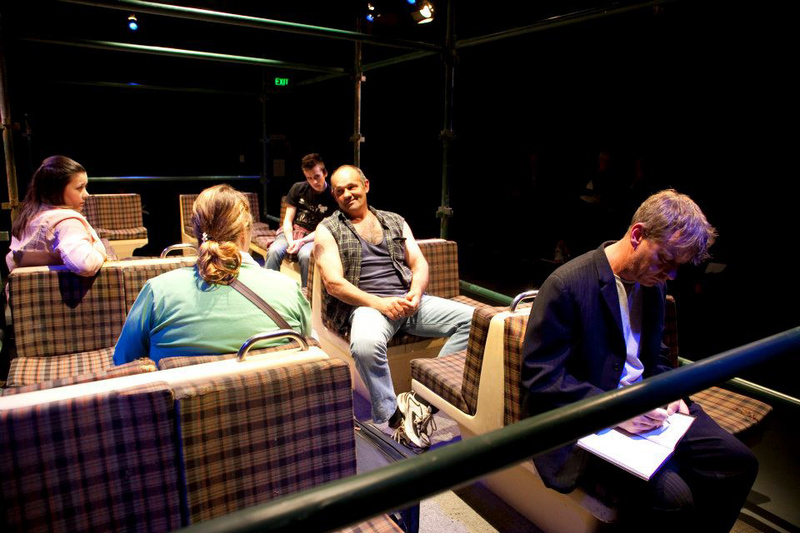 Brand New Air Conditioning System (2015), allowing you to enjoy our plays in comfort even in Summer. Extremely versatile venue, with modular seating. Have the stage on any side, or even in the middle of the audience. A space that can be adjusted to suit the needs of any form of artistic endeavour. 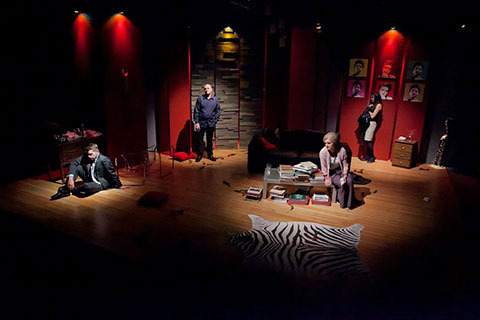 Serviced with mobile seating modules, coupled with professional standard lighting and sound equipment, [email protected] offers a highly versatile artistic forum that is capable of accommodating diverse artistic ventures. 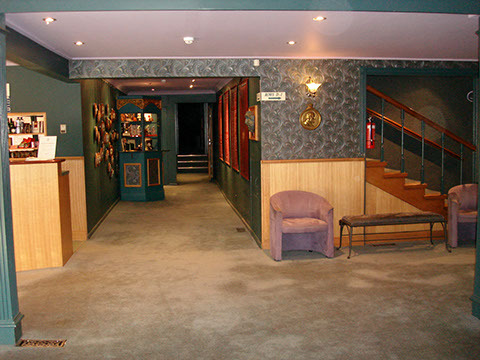 Additionally, pre-show drinks can be served in the main 1812 Theatre foyer with fully functional kitchen facilities available for in-house catering. Hiring costs are kept to a minimum, with the theatre always willing to negotiate. 1812 members have not been the only beneficiaries of this outstanding facility. Local artists have been able to display their work in [email protected] exhibitions, held in conjunction with each of the four seasons in the main theatre. 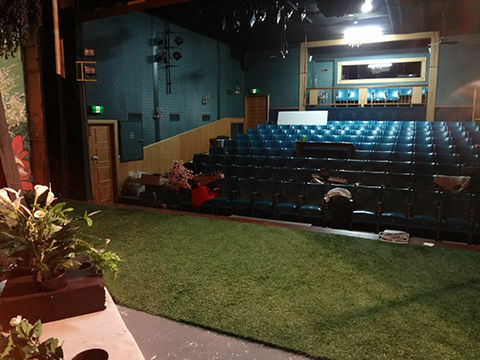 The [email protected] now also hosts an additional two seasons of it’s own each year, allowing us to bring productions to life that would not have been possible in the main auditorium. 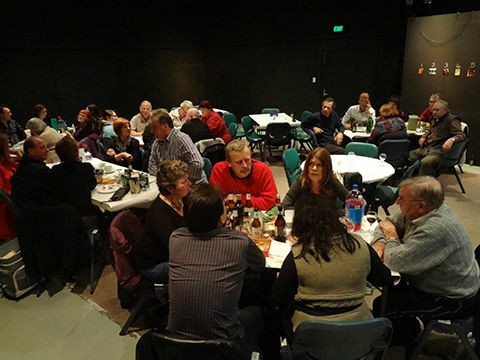 John and Loretta Bishop’s highly regarded Swamp Fox Productions have chosen to make this their home base and have presented a range of challenging and alternative plays each year. The space has also been used by different youth theatre groups for rehearsal and performance, as well as musical activities and lectures. The 1812 sponsors a range of activities such as workshop sessions and play readings in this space. Enquiries concerning use of this space or tours of inspection should be directed to our Office Manager on (03) 9758 3964.